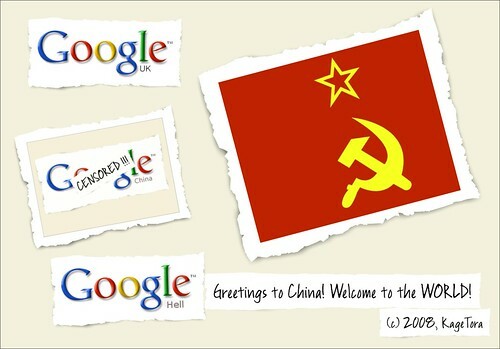 According to reports today (see link below) some Google services (including gmail) are being blocked in China. If you are a teacher there and are having problems remember you may be able to use a proxy server to get around these restrictions. If you check out our article on watching TV from back home it explains how to bypass local filters and access websites from all over the world.